BELT AREA 460 X 2800 MM. 14 PRE-SET PROGRAM, 3 USERS, 1 MANUAL PROGRAM & 1 BODY FAT FUNCTION. 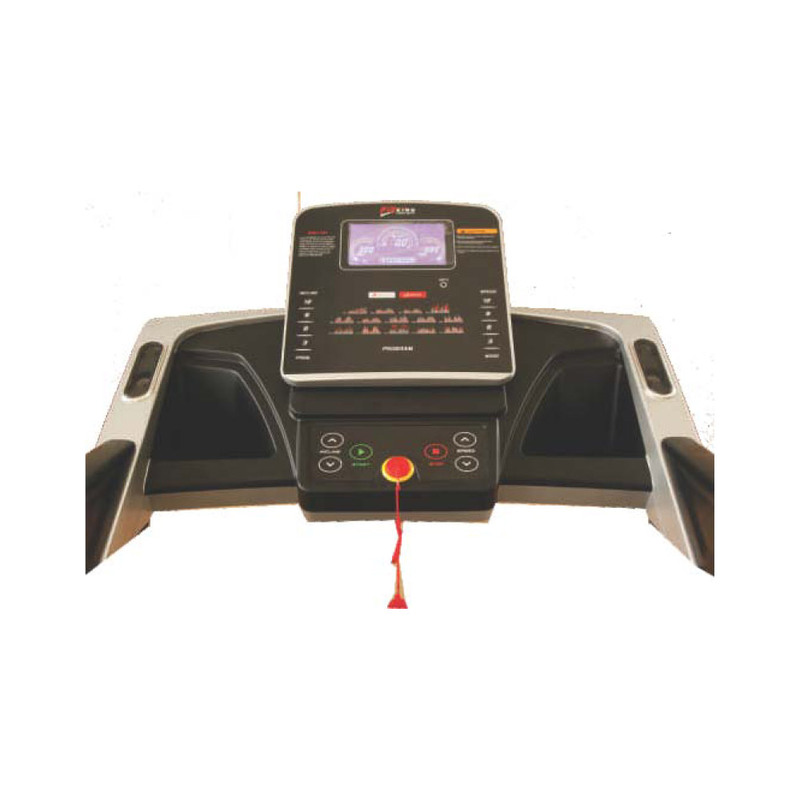 EXQUISITE CONTROL PANEL WITH 7” LCD CONSOLE DISPLAY TIME , DISTANCE, SPEED, CALORIE, PULSE & INCLINE. GREAT ENTERTAINMENT WITH IN BUILT MP3 SPEAKER. 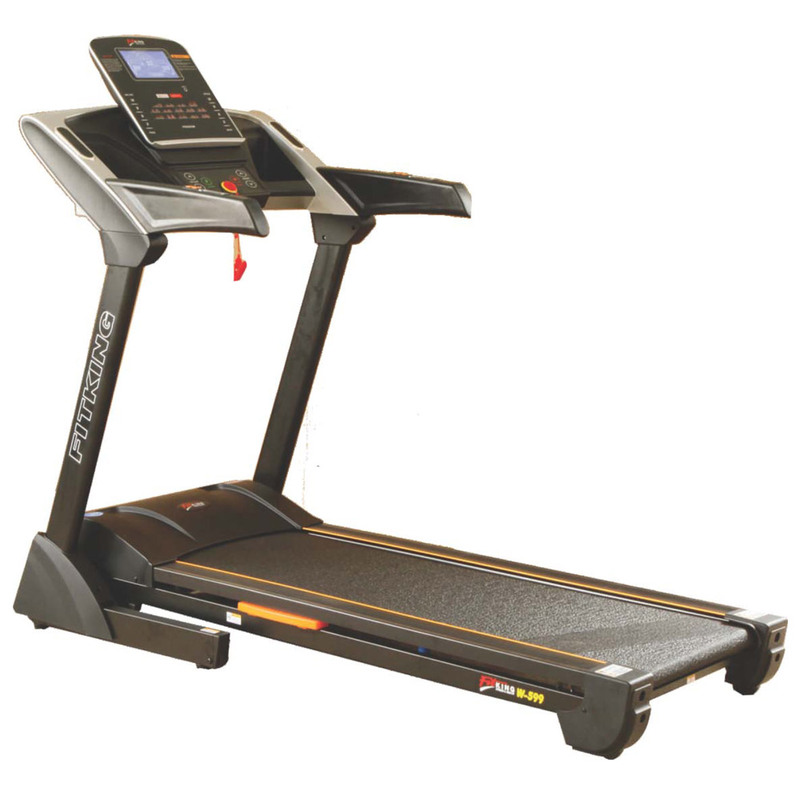 FORDABLE TREADMILL WITH SOFT DROP LOWERING SYSTEM.